Would you like to explore London with confidence and smile? Would you like to learn tons of interesting and curious facts about London? Would you like to discover London in a positive and attractive manner? If yes, then you have definitely come to the right place! 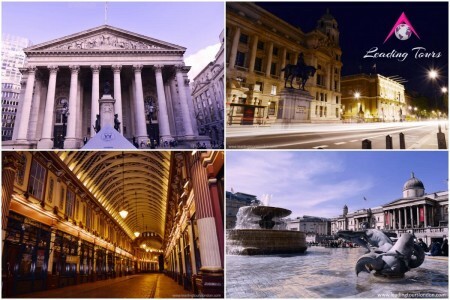 Hire our fantastic tour guides and explore the wonders of London and nearby cities. 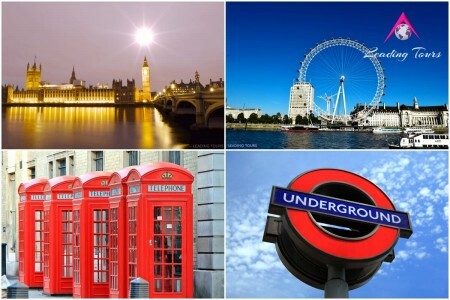 The prices are based on hiring an English speaking Tour Guide for Tours of London for a group from 16 to 30 people. If you would like your private guide to pick you up from your hotel or some specific address, extra charges apply if the pick-up location is further than the first zone of London. Please note, that the engagement of the tour guide with your group starts at the moment of the pick-up and ends at the desired location of drop-off. You could hire your private tour guide for walking tours of London, coach tours of London, public bus tours of London and tours of certain museums in London (if the museums does not have a strict guiding policy, allowing only their own tour guides to lead a tour). These prices are valid for tours between: 07:00h – 19:00h from Monday to Sunday. Our private tour guides can design the itinerary of your tour, if you do not have a specific plan, based on the booked hours. If you would like your private guide to lead a tour of a specific museum, you have to cover his/her entrance fee, if your group is less than 15 people. 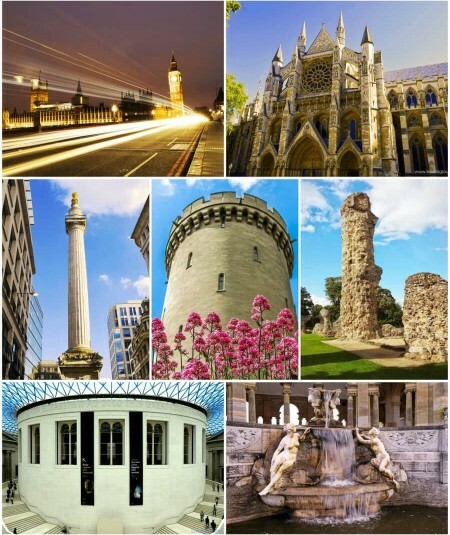 You could hire your private tour guide for day trips from London by coach/car/van. Our private tour guides can design the itinerary of your trip, if you do not have a specific plan, based on the booked hours. 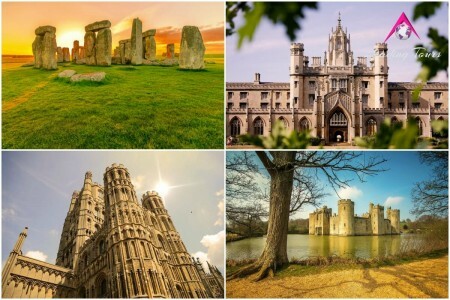 Popular destinations for a day trip from London are: Stonehenge, Bath, Canterbuty, Brighton, the Cotswolds, Brighton, White Cliffs, Dover, Bodiam Castle, Hever Castle, Leeds Castle, Salisbury, Kenilworth Castle and more.